The 50-day moving average indicator is one of the most important and commonly used tools in stock trading. Today we will go through 6 tips for how to use a 50-day moving average. 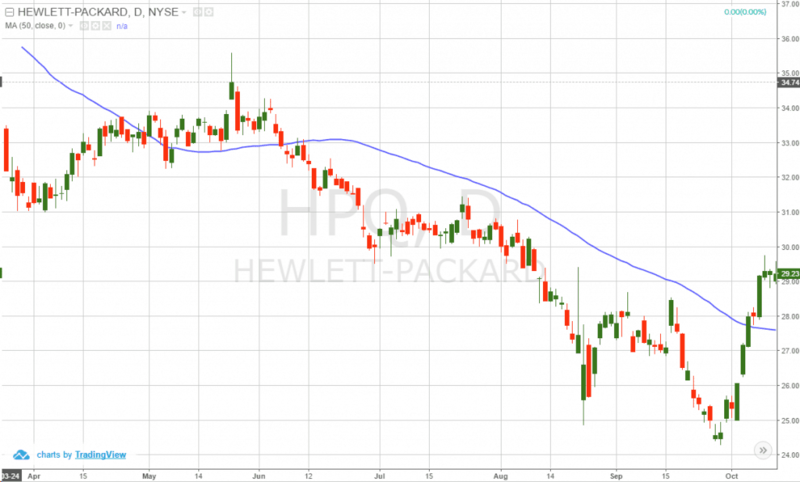 Why the 50-day moving average and what makes it so popular? Well, the 50 is a multiple of the 100 and 200-day moving averages. This by definition makes the 50 day average the gateway if you will into the longer-term moving average world. Therefore it goes without saying we need to unpack the relevance of this average and how you can use it when trading. To this point, we will give a brief overview, elaborate on the six tips and then show some real-trading examples using the indicator. Lastly, we will show you where the indicator can fail you, so you are prepared for when things do not go as planned. What is a 50-Day Moving Average? 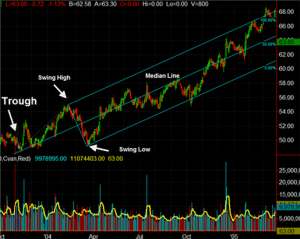 The moving average is a trading indicator used to smooth the price action on the chart. The moving average indicator takes into account a number of periods when calculating its value. These periods could be adjusted, which also modifies the appearance of the line on the chart. The more periods it takes into consideration, the smoother the line. For each new period, the formula accounts for the additional data point. The moving average is a lagging indicator. The reason for this is that the moving average needs a given number of data points based on the periods to print a value. The purple curved line on the chart is a 5-period simple moving average. This line is not smooth at all. This is because five periods is such a small time frame and thus will result in some trade signals; more signals then I care to track. Now that we have provided a visual of a moving average let’s dig into the 50-day to see a longer time frame. The 50-day moving average is one of the most common SMAs in stock trading. This makes trade signals around this line pretty reliable based on the number of eyes monitoring the trading activity at this level. Below, you will see a 50-day moving average on the chart. As you can see, the 50-day SMA is much smoother than the 5-period moving average. This will naturally result in less trading signals and an increase significance on breaches of the average. 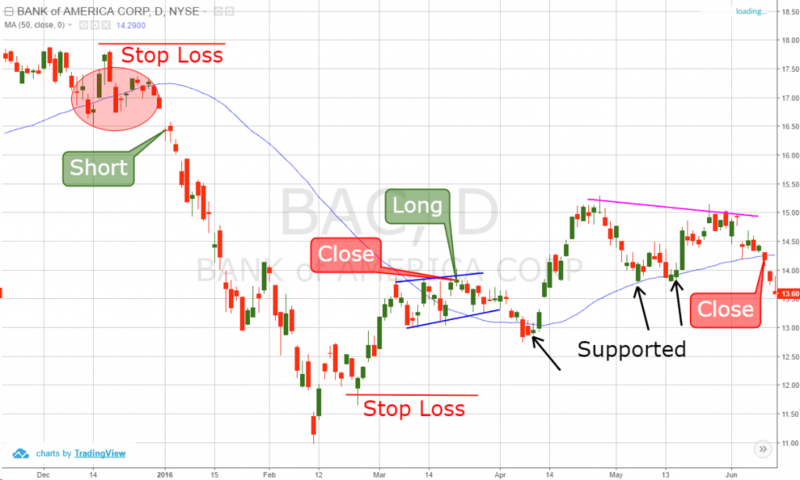 Now that we have discussed the structure of the 50-day moving average, I will now introduce you to six essential tips for how to use the indicator. Stock price above 50-day moving average is considered bullish. Stock price below 50-day moving average is considered bearish. If the price meets the 50 day SMA as support and bounces upwards, you should think long. Stock price meets the 50 day SMA as a resistance and bounces downwards, you should think short. If the price breaks the 50 day SMA downwards, you should switch your opinion to bearish. If the price breaks the 50 day SMA upward, you should switch your opinion to bullish. These six rules are crucial for understanding the character of the 50-day simple moving average indicator. Notice how I never said that you should just buy and sell based on the 50 moving average. I'm not here to tell you trading requires an advanced degree, but I am here to tell you that buying and selling solely on the 50 is not a strategy for success. However, having a base understanding of these six principles will help you better understand how to trade with the average. Next, we will explore these strategies and areas where the indicator can fail you if not used properly. In this trading strategy, we will lay out the entry, exit and stop loss when trading. Let’s dig into this a little further. To enter a 50-day moving average trade, you should wait for a breakout. Whenever the price breaks the 50 day SMA, you should open a trade in the direction of the breakout. In most cases, the price action will continue in the direction of the breakout. Every 50-day moving average trade should be protected with a stop loss order. Nothing is sure in stock trading. The 50 day moving average strategy is no different. In the long-term, we expect the price action to continue in the direction of the breakout. However, there will be cases when the price action will surprise us. The price action could sometimes rapidly shoot in the opposite direction with a big candle. This could happen due to the release of some unexpected report. The ideal place for our stop loss is beyond a price edge created prior to the signal we use to enter the trade. If the price breaks the 50 SMA upwards, we need to go long, placing a stop below a bottom prior to the breakout. The opposite is true for bearish trades. If the price breaks the 50 SMA downwards, we need to short the stock placing a stop below the bottom prior to the breakout. The rule to close 50-day moving average trades is very simple. Hold your trades until the price action breaks your 50-day moving average in the direction opposite to your trade. If you are long, you close the trade when the price breaks the 50 day SMA downwards. If you are short, you close the trade when the price breaks the 50-day SMA upwards. Above you see the 50 day moving average chart of Bank of America. The blue curved line on the graph is the 50-day SMA. The action on the chart comes in the moment when the price breaks the 50-period SMA downwards. The breakout is shown in the red circle on the image. See that the price first attempts a couple of times to break the SMA downwards. However, we need to wait until the price action breaks the level in order to get a valid bearish signal. Therefore, we short the stock when we see a sharp decrease through the last two price bottoms below the 50-day SMA. We place a stop loss order above the last big top on the chart. The right location of your stop loss order is shown with the red horizontal line on the chart. See that the price creates a very sharp decrease afterward and enters a bearish trend. We need to stay in the trade as long as the price is located below the 50-period SMA. The blue channel on the chart displays when the price breaks the 50 day SMA and we close the trade. However, this is also a long signal and we enter the market with a new trade, which is bullish. We place a stop loss order below the last major bottom on the chart as shown on the image. The price then returns and tests the SMA as a support. A bullish bounce appears afterwards, which resumes our bullish hopes. The price experiences a few bumps along the way, but the 50 SMA sustains the price action. The price then creates a top, which is lower than the previous on the chart (pink line). Then we see a breakout through the 50 day moving average. Therefore, we close the trade on the assumption that the price action will reverse and this is exactly what happens. This case is an example of two 50 day moving average trades, which differ in terms of their profitability. 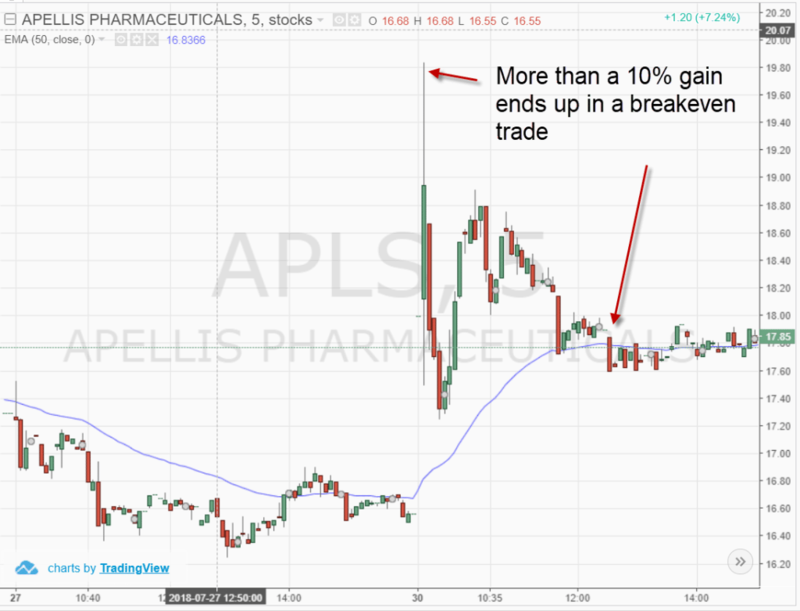 The first trade is short and it brings a solid profit of 15.60% for three-and-a-half months. However, the second trade brings only 0.22% for about three months. Your trading results will vary. This is a cost of doing business and is simply unavoidable in the market. The key is knowing that your system will win in the long run and sticking to your convictions. Another important moving average is the 200 day moving average. I specially mention this tool, because it creates a very strong signal when used in conjunction with the 50 day moving average. This signal is known as the golden cross. The golden cross is a signal created by the 50-day moving average crossing through 200 day moving average to the upside. 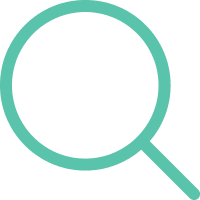 A good golden cross trading strategy is to open trades in the direction of the golden cross and to hold them until a break in the opposite direction. 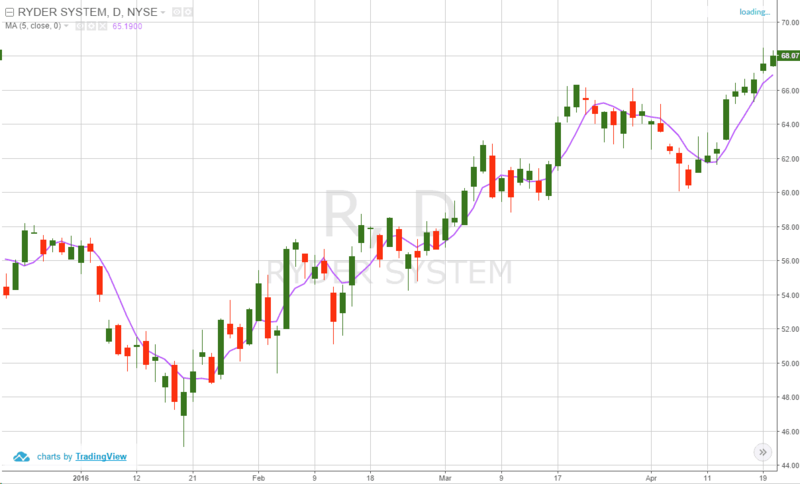 Above is the daily chart of Google from June 2015 to July 2016. The blue line on the chart is a 50-day moving average. The red line on the chart is the 200-day moving average. In the green circles, we have highlighted golden crosses. 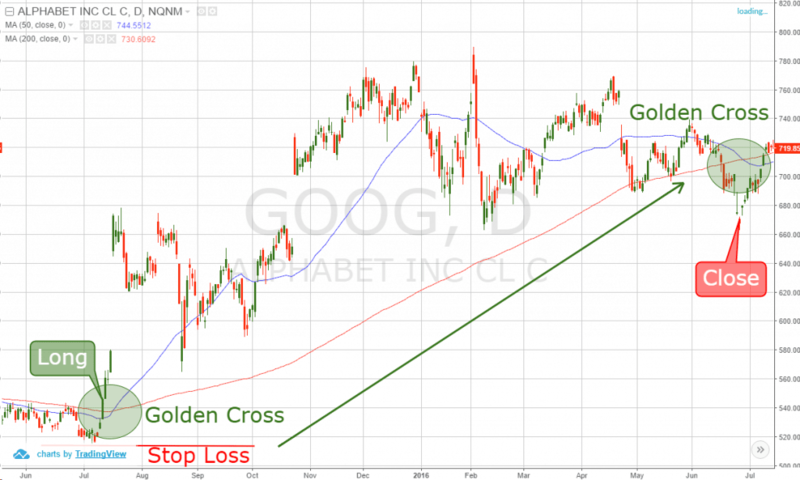 The first golden cross is bullish and we use it to buy Google. We place a stop loss order below the bottom prior to the cross. The trade needs to be held until the two moving averages create a bearish sell signal. 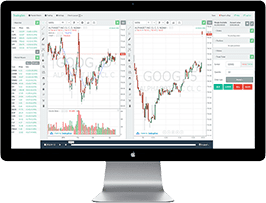 This long trade with Google generates a profit of 22.28% for one year. The one area you may not think of the 50-day moving average is on intraday charts. 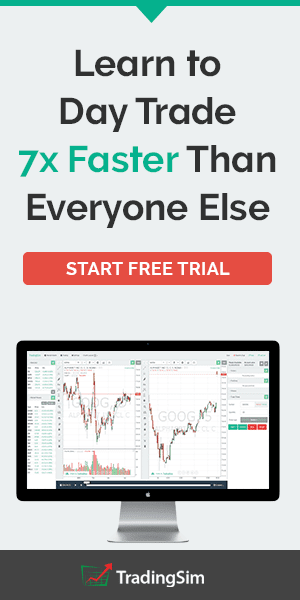 This is because when you think of day trading, you think of fast-paced traded going in and out of stocks all day. Well, let me be the first to tell you I do not trade in this manner. Large-cap stocks also trade during the day and adhere to technicals all the same. So, where does the 50-day moving average come into play. Well, the 50 can be used as a larger time frame to keep an eye on for support and or resistance. Above is a 5-minute chart of Apple. Whether you know it or not, the 50 period average is a big deal as you can see by the price action on the chart. You can see that even during pre-market trading price respected the 50-period moving average. 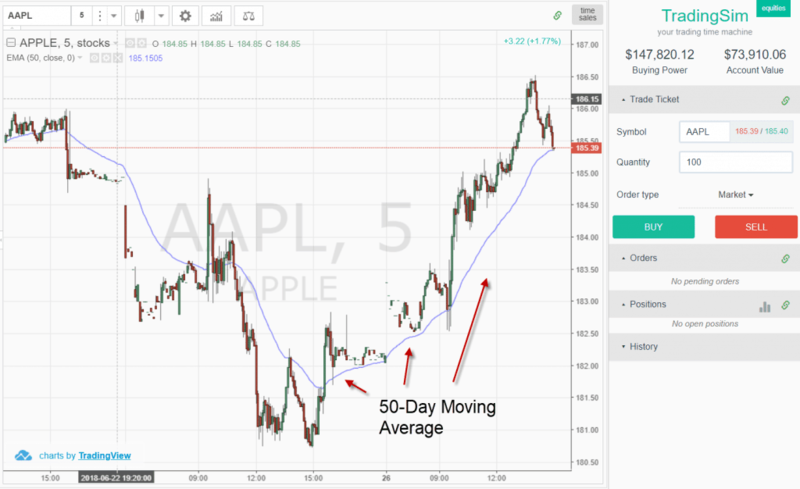 After crossing higher, Apple respected the average all the way into midday trading. The 50 is a major trend following average to use on the chart. To this point, what you do not want to do is overreact if a stock breaks the average on one or two candlesticks. This is often a rookie mistake to make as the stock will likely recover and continue in the direction of the primary trend. Do you see how the traders in the know will play these silly games with you? A way to handle these situations is to give a certain amount of room where you will allow the stock to go beyond the moving average and you stick to your guns. Many traders will say as long as a stock does not close beyond the average to continue to hold. This is also great advice. However, over the years I have noticed where stocks will close beyond the average literally one or two candlesticks. The real kicker is after this close beyond the average and subsequent continuation of the primary trend - this is where the lion share of the profits are made in the trade. If you are trading volatile stocks in the morning, you have no business trading with a moving average above 20 to be honest. Now while you can use a 50 or higher to gauge the strength of the market, you should not use the average to make buy and sell decisions. This becomes overly apparent when you trade extremely volatile stocks as the 50 period average will likely push your risk parameter beyond any acceptable level. As you can see, giving this much space on a trade is not a good idea. Do yourself a favor and do not try and force a longer-term average on a short-term volatile stock. Again, the 5o can work as long as you use the indicator on stocks with less volatility. The moving average is an indicator which smoothes the price action on the chart by averaging previous periods. The 50-day moving average is one of the most commonly used indicators in stock trading. It averages 50 periods of a stock. Many investors and traders look at the 50 day moving average. Therefore, the 50 day SMA is a psychological level, which acts as a support and resistance. When the price breaks the 50-period SMA, you should trade in the direction of the breakout. You should place a stop loss order beyond a bigger top/bottom before the breakout. You should stay in the trade until the price action breaks the 50 day moving average in the opposite direction. The crossover of the 50 day moving average vs. 200 day moving average is called a golden cross. 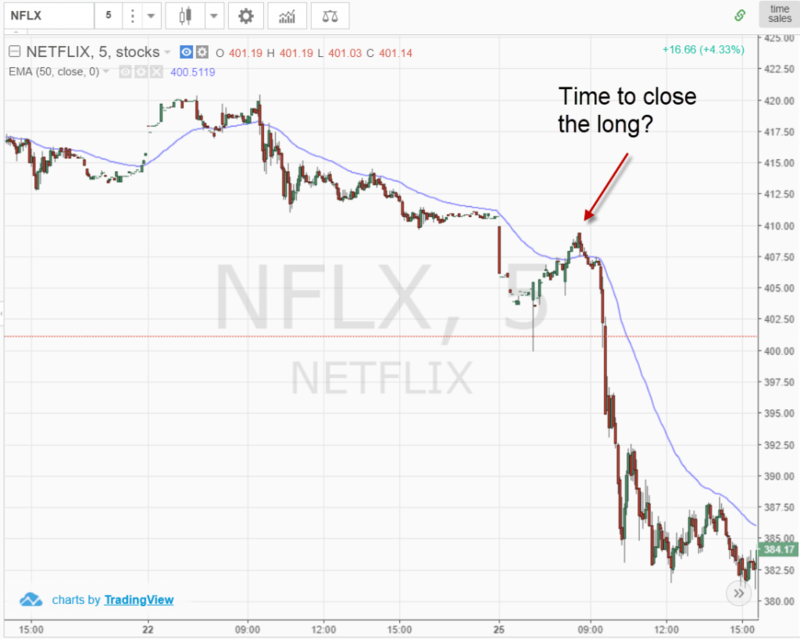 When you see a golden cross, you should look to get long. You should place a stop loss beyond a bigger top/bottom prior to the cross. You should hold the trade until the 50-period SMA is broken to the downside. 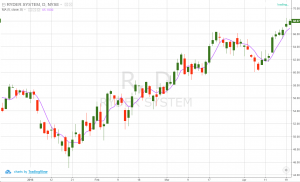 Check out this great case study on both the 50-day and 200-day moving averages on the S&P 500. 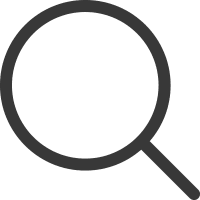 The study covers a longer-term view of the indicator but it is still a great read and will provide some insights into your trading activity. In addition, you can practice trading the strategies listed in this article by using Tradingsim. You can apply the 50-day moving average to both stocks and futures to get a feel for what works for you.